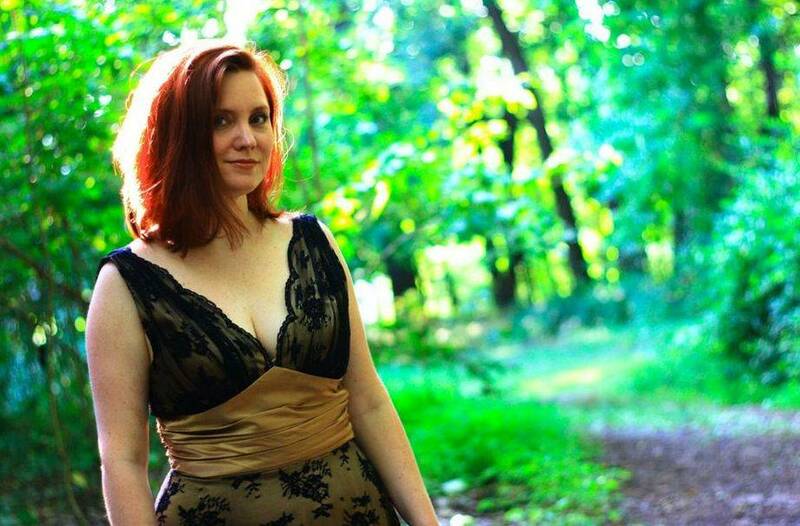 Soprano Jennifer Winn has performed with numerous regional theater and opera companies including the Center for Contemporary Opera, Encompass New Opera Theatre, Boheme Opera NJ, Opera North, Opera Memphis, Syracuse Opera, Operafest! of New Hampshire, Des Moines Metro Opera, and Ashlawn-Highland Summer Music Festival. She has also been the recipient of several awards for her singing. As a two-time regional finalist with the Metropolitan Opera National Council Auditions, Ms. Winn had the additional honor of receiving the Stage Presence Award. 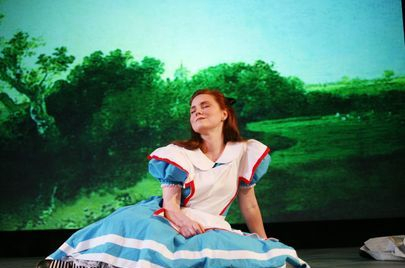 Among her credits, Ms. Winn is particularly proud to have premiered the title role in Peter Westergaard's chamber opera Alice in Wonderland with the Center for Contemporary Opera in collaboration with Princeton University. 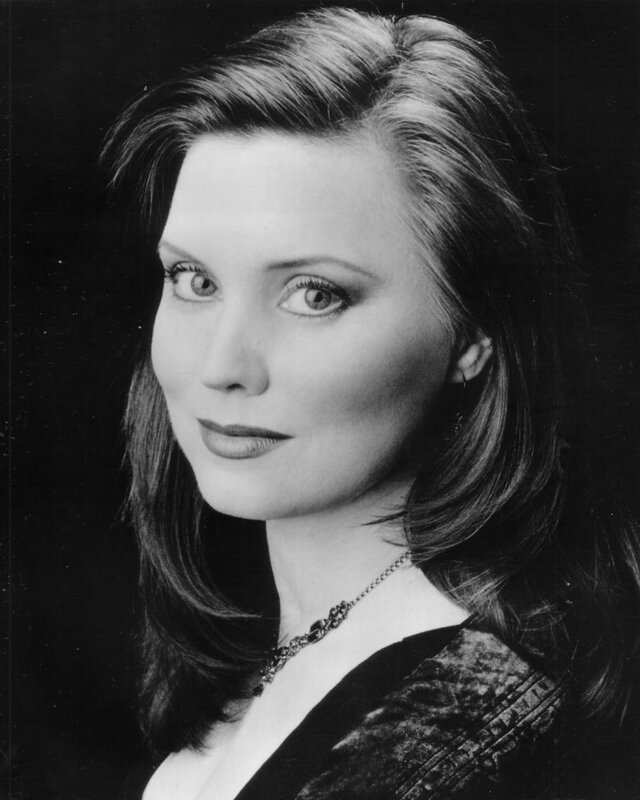 Handling the role with supreme charisma and finesse, Jennifer earned favorable reviews in The New York Times, calling her “an appealingly childlike Alice" and commenting on her keen sense of pitch in this clever, though extremely difficult, angular vocal score. A video of the debut performance at Symphony Space in Manhattans was published by Albany Records and is available through them as well as on Amazon.com. Jennifer is also an amateur sculptor and Jewelry designer. Examples of her work in Metal clay can be found on the tab labeled "Mermaids!!" pricing and custom orders upon request.